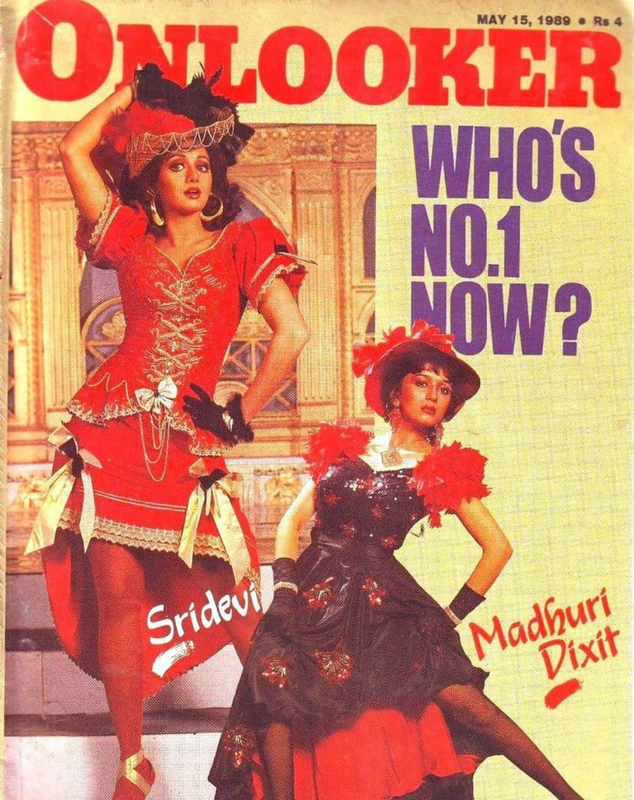 Sridevi: Sridevi vs... every other actress! 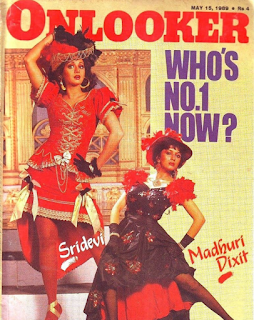 Sridevi vs... every other actress! There hasn't been a time in Sridevi's career when she wasn't compared to another actress, rising star, starlet, contemporary, senior... Still the longest reigning Queen of Bollywood.